[toc]Hangovers are very common in today’s party-hard world. Millions of people around the world experience hangover due to excessive drinking. It is very common with people who drink during overnight parties. It is always good to use herbal remedies to neutralize that “jet-lagged” feeling associated with hangover. Herbal remedies include ginger tea, fruits, and vegetable juices. You can also use vegetable juice to replenish your body with micronutrients. Other herbal remedies include drinking carrot and bitter gourd juice. Bitter gourd contains vitamin C and important phytonutrients. 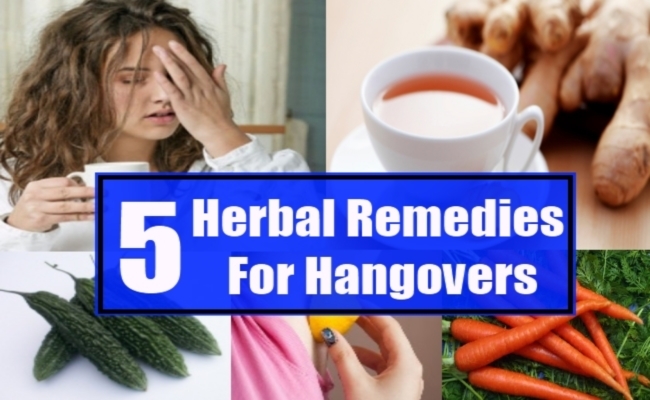 Let us try to understand more about herbal remedies for hangovers. 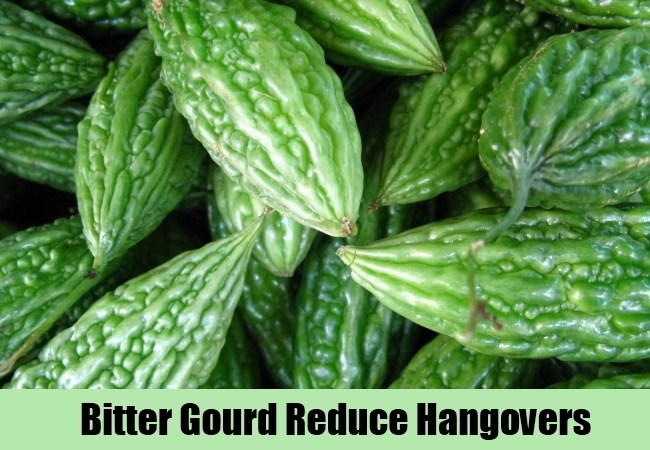 This remedy has been used for centuries in the East due to its effectiveness against hangovers. 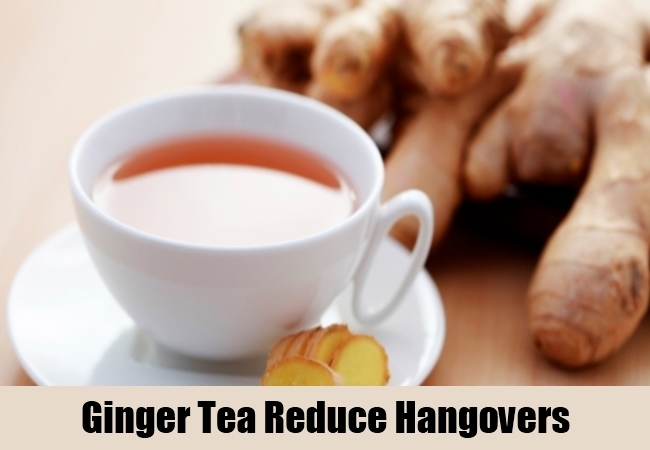 Drinking ginger tea 2 to 3 times a day helps in reducing dizzy sensation associated with hangover. Ginger is a very potent herb. It helps in reducing headache and body pain as well. Simply add 3 small pieces of ginger during preparation of your tea and let the tea boil for 2 to 3 minutes. This helps in dissolving important nutrients of ginger in tea. It is a “powerhouse” of vitamins and minerals. It mainly contains vitamin A. However, raw carrots also contain more than a dozen micronutrients. This includes iron, calcium, magnesium, vitamin C, vitamin E, and zinc. Urinating frequently overnight due to excessive alcohol results in loss of vital nutrients. You can prepare carrot juice with milk and sugar. Make small pieces of carrot, add some milk to it, and mix them in a mixer. Warm the juice up on a stove and enjoy your carrot juice. Honey has been used for a long time to cure hangovers. You can drink honey with warm water or milk. Excessive alcohol can create an acidic environment in your stomach. Honey helps in soothing your stomach and intestines. It also plays an important role in reducing the acidic content in your body. It gives your body important sugars like glucose and fructose. Honey contains relatively lower amounts of sucrose, which is great for oral environment. This is because sucrose is known to increase bacterial activity in the mouth. It is a very important source of vitamin C. Bitter gourd has been used in different countries around the world for its medicinal properties. It is used as an antiviral. Cut bitter gourd into small pieces, mix it with salt, red chili powder, and fry them in a pan with cooking oil. Fry them until they are brownish-black in color. Most individuals do not find bitter gourd really tasty. However, it helps in cleaning away toxins from your digestive tract. It is a widely-known fact that lemon contains vitamin C in it. 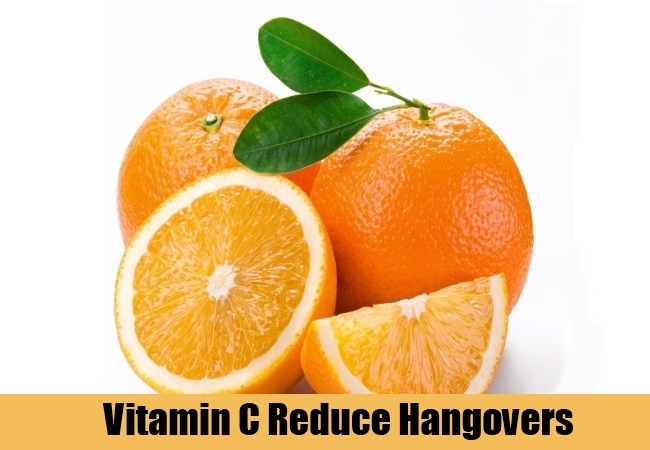 Vitamin C plays an important role in stabilizing oxygen in blood. This is a consequence of vitamin C being an antioxidant. Excessive alcohol can lead to dehydration. Therefore, it is beneficial to drink lemon juice. It rehydrates your body and helps with detoxification. Drinking lemon juice before going to bed will help in flushing the organs off toxins. Drink lemon juice two to three times a day for effective results. You can add a pinch or two of salt to the juice, which acts as an electrolyte. It is very common to drink alcohol during nighttime. Youngsters love drinking a lot of beer during events and parties. 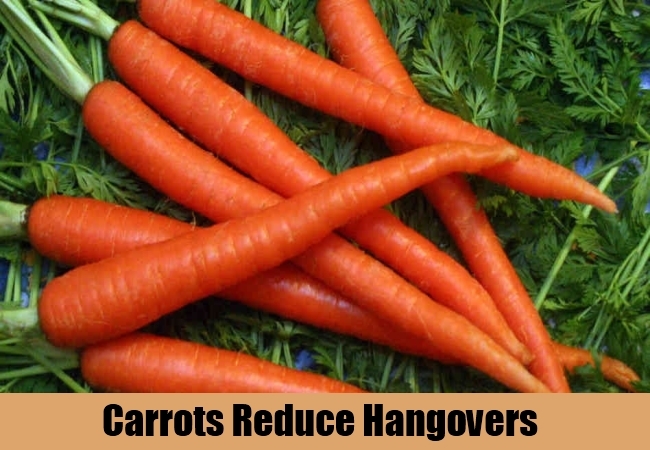 The above-mentioned herbal remedies will help in curing hangovers effectively.